Woolrich’s Lambswool V-Neck Sweater combines the warmth of lambswool with the airy texture of pointelle openwork on its front and back panels. 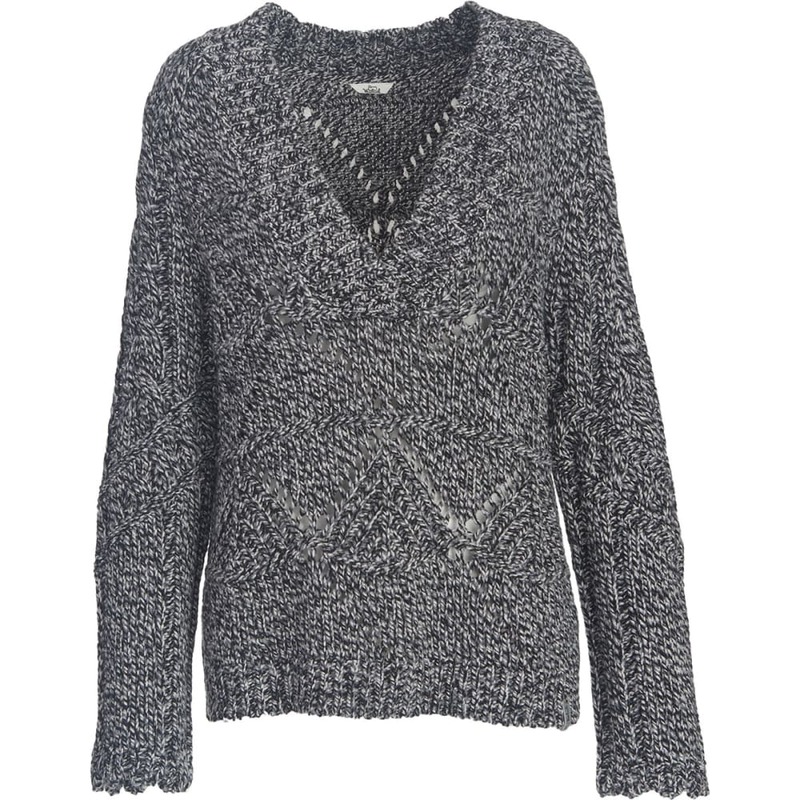 Asymmetrical cables and scalloped cuffs on the raglan sleeves amp up the textural landscape of this sweater even more. Its deep v-neck with 2 ½in. ribbing allows this sweater to layer easily over base layers. Tonal, marled yarn in a lambswool/nylon blend.